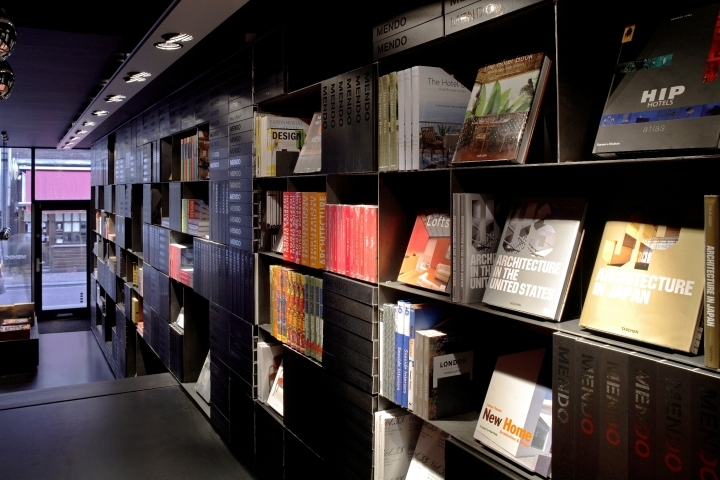 South Korea has proven to be a true incubator of a wide range of innovative homegrown cosmetic brands that are now on the verge of global recognition. Interestingly, this remarkable disposition doesn't seem to be a hindrance for foreign names to make a name for themselves. 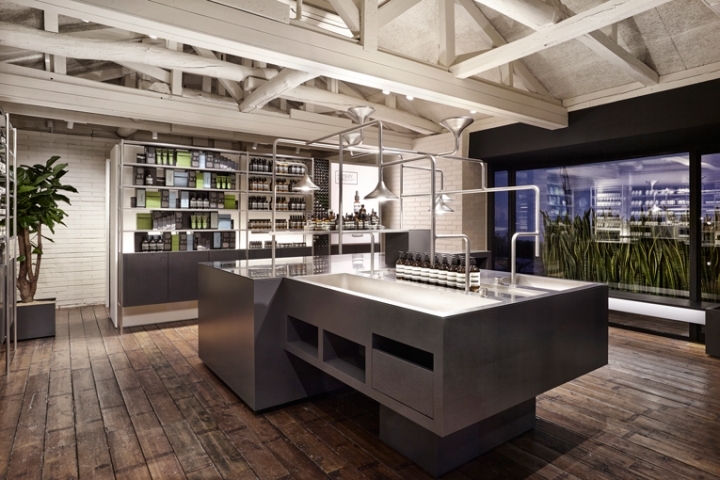 Melbourne-based cosmetics brand Aesop has successfully carved a niche for itself with its elaborate line, and similarly to other markets across the planet where it has a presence, the strategy pairs a sophisticated product range with signature boutiques. 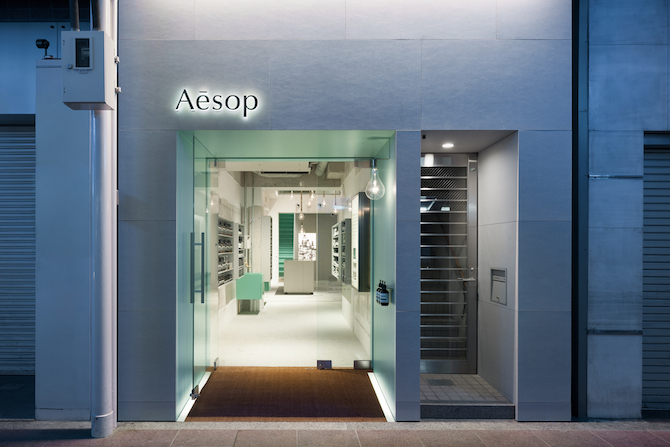 Aesop has just added a sixth store in the Samcheong neighbourhood of the capital Seoul, and it has tapped tokyo-based practice Torafu architects to create a matching interior design. 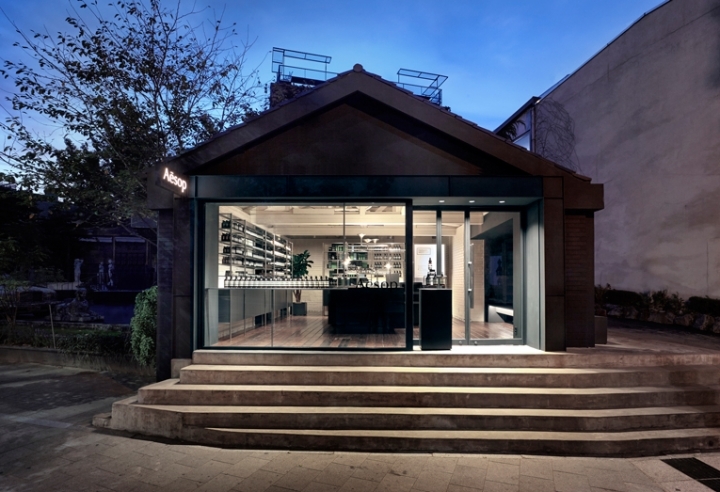 Housed in a humble detached structure set on a plateau, the setting is largely defined reclaimed materials and by contrast between existing features and purpose-built fixtures. Roof trusses, assembled form various pieces of timber, have also been left in place and painted natural wicker white, as have interior walls. In contrast, the façade has been painted a dark blue. 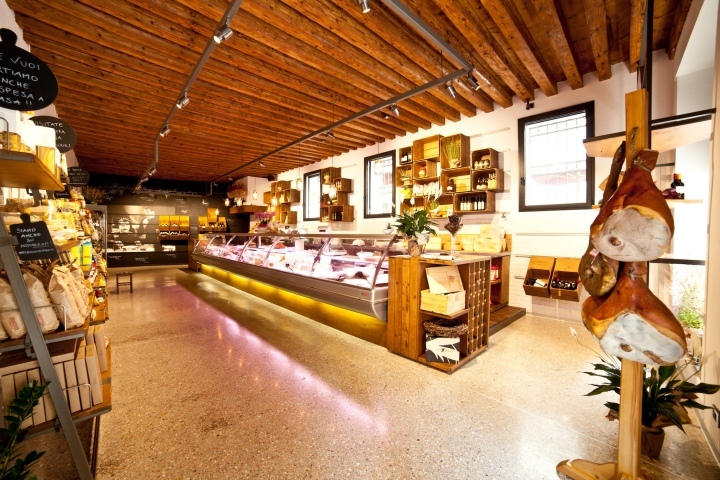 The focal point of the space is a centrally positioned stainless steel counter, also painted in a blue shade, and which functions as point-of-sale and is fitted with two demonstration sinks. 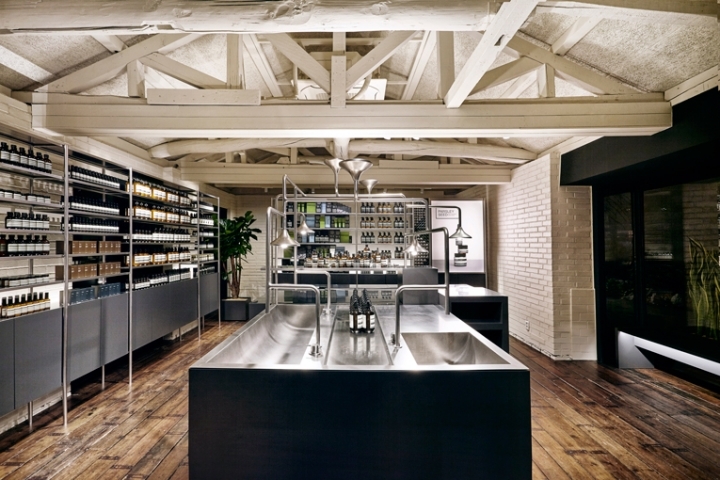 Suspended above, and fixed with lamps, an architectonic network of interconnected pipes delivers water to the sinks. 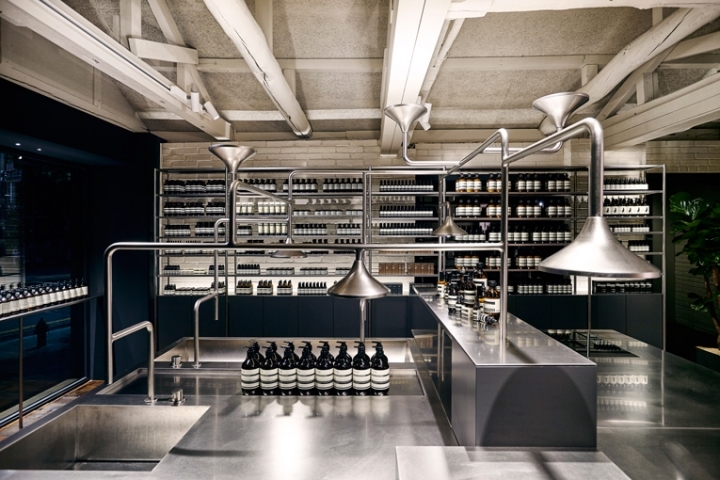 the new aesop boutique carries the brand's full range of skin, body, and hair care products.